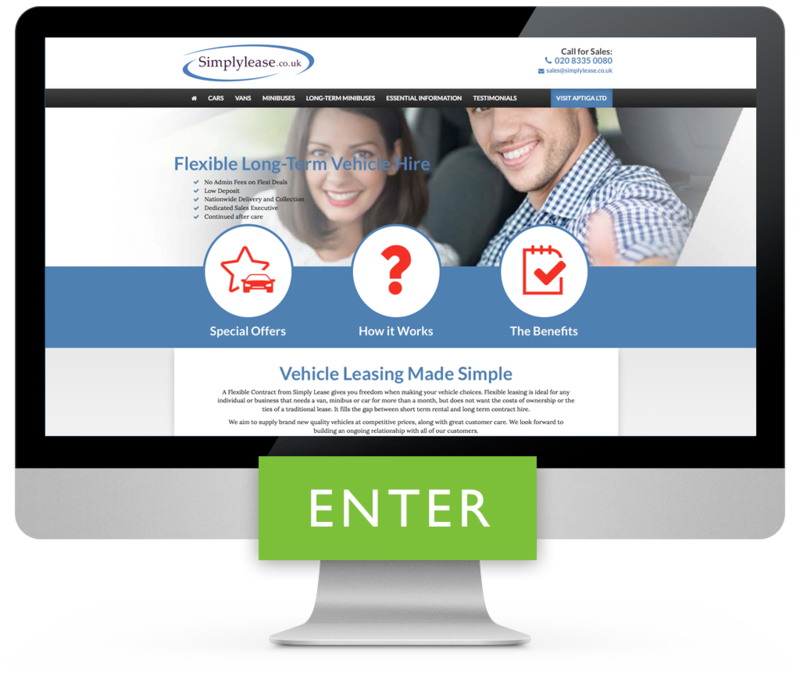 A Flexible Contract from Simply Lease gives you freedom when making your vehicle choices. Flexible leasing is ideal for any individual or business that needs a van, bus or car for more than a month, but doesn't want the costs of ownership or the ties of a traditional lease. It fills the gap between short term rental and long term contract hire.